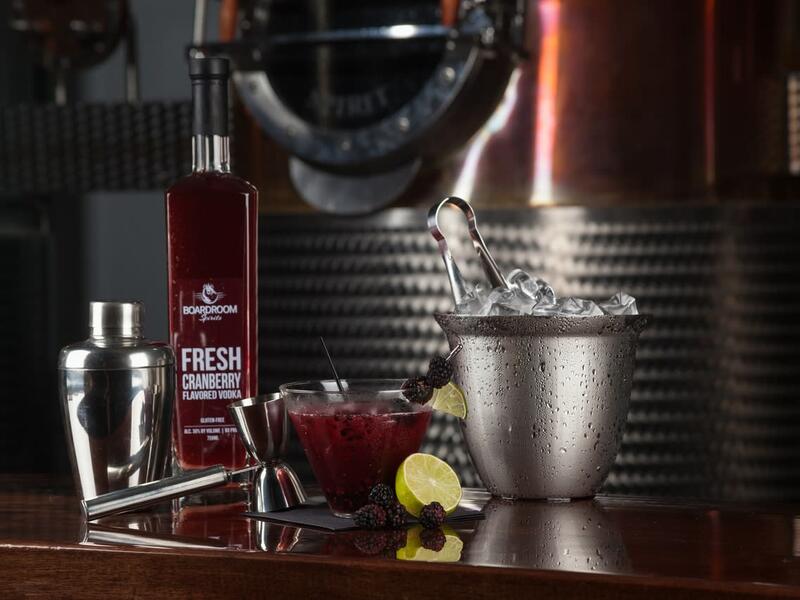 Montgomery County, Pa., is a hotbed for the craft distillery revolution. 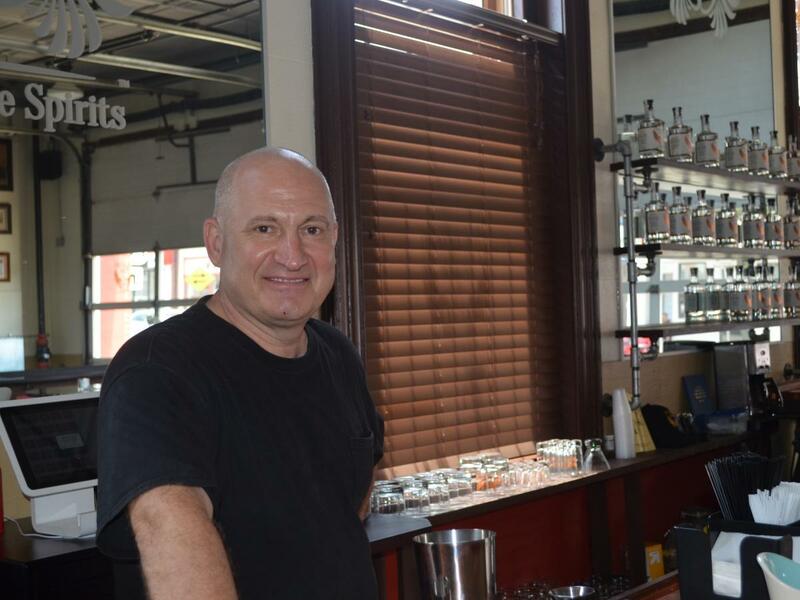 Montco's three distilleries - Boardroom Spirits, Five Saints Distilling, and Manatawny Still Works - are raising the bar when it comes to their craft. 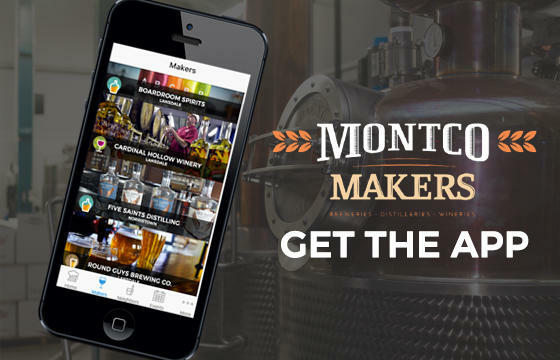 So drink responsibly and enjoy the finest craft spirits at these Montco Makers.